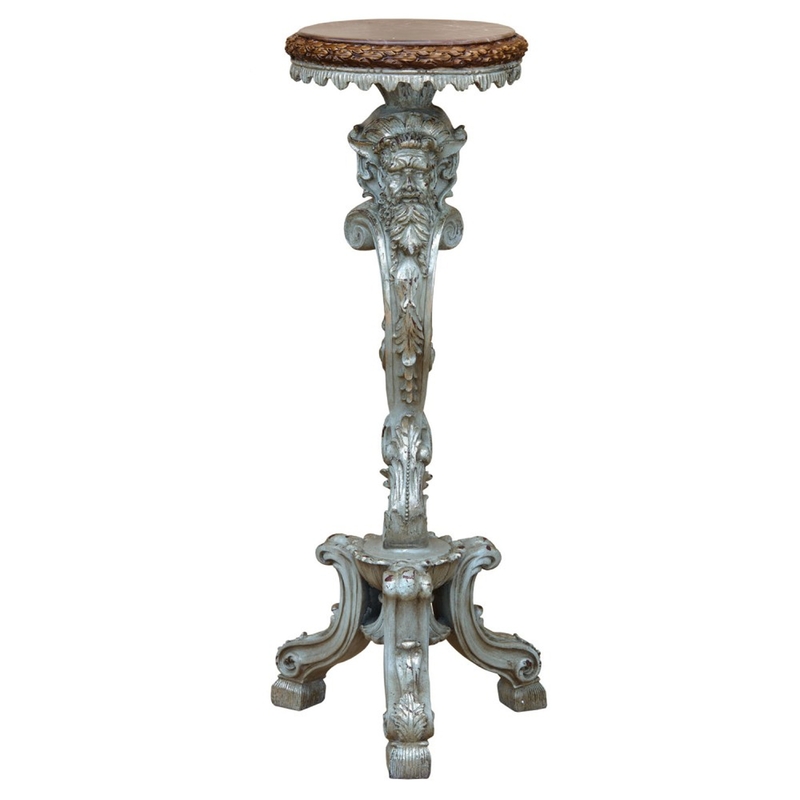 Add this beautifully crafted Antique French Style Plant Stand to your home designed with the highest quality materials. If you're looking to turn heads this piece will do just that. Have it anywhere in the home as it will fit nicely into any interior and brighten up any home.